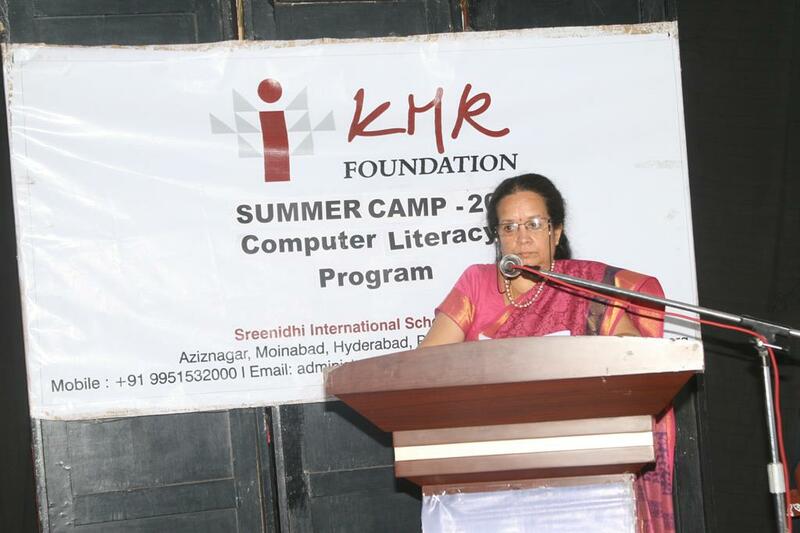 At the Summer Camp this year, (2013) the KMR Foundation, under the aegis of Sreenidhi International School, Aziznagar organized and conducted a computer literacy program for the village students of grade 10 from Aziznagar and surrounding two villages. 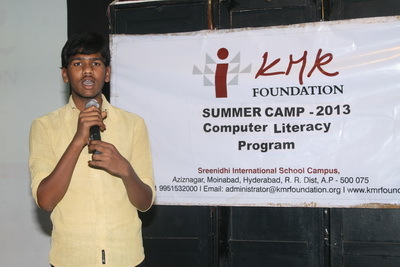 The Computer Course was a short term course mainly to familiarize them with the simple skills of a computer to handle programs like Microsoft Office Word, Excel, Power Point and Photoshop, and also to access the internet. 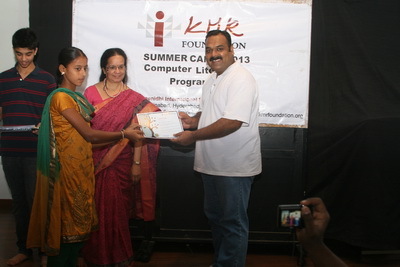 A valedictory function will be held on the 1st of June, 2013, where-in the students will be awarded certificates for the completion of the above course.